Seven amazing trees from all over the world. 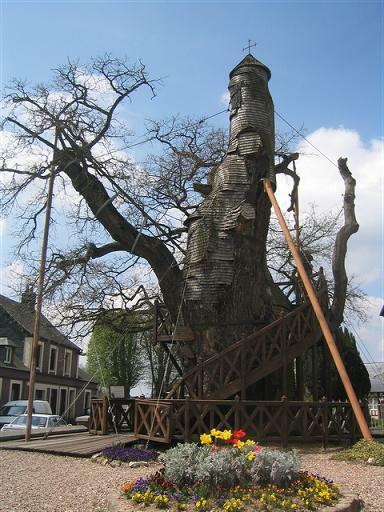 Oak chapel or Chêne chapelle is an oak tree, is a religious monument and object of pilgrimage.This is situated in Allouville–Bellefosse, France. The tree is between 800 to 1,200 years old. The hollow trunk has two chapel inside which were build in 1669. This religious monument is surrounded with spiral staircase for access. Axel Erlandson, an American farmer has a hobby of giving unique shapes to trees. He opened a horticulture attraction in 1947, which was named The Tree Circus. 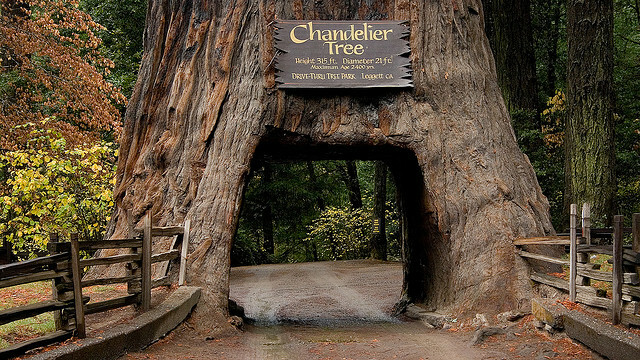 Chandelier Tree is a 315 foot (96 metre) tall coast redwood tree in Leggett, California with a 6 foot (1.83m) wide by 9 foot (2.74m) high hole cut through its base to allow a car to drive through. The hole was carved in the 1930s. Also known as bottle tree, upside-down tree, and monkey bread tree, can grow up to grow up to nearly 100 feet (30 m) tall and 35 feet (11 m) wide. 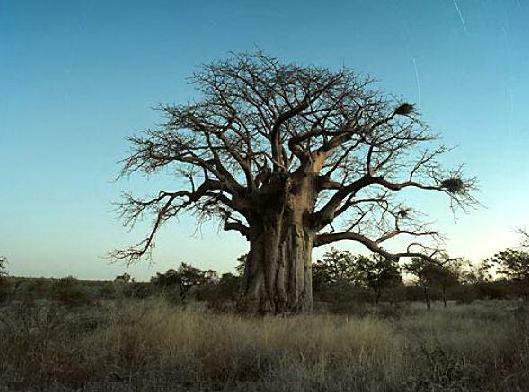 Baobabs store water inside the swollen trunk (up to 120,000 litres (32,000 US gal)) to endure the harsh drought conditions. One species, Limpopo Province, South Africa, often considered the largest example alive, has a circumference of 47 metres (150 ft) and an average diameter of 15 metres (49 ft). Carbon dating has been used to estimate the age of the specimens at approximately 6000 years. Bristlecone pine are considered as the oldest tree in the world, some living up to 5,000 years. Methuselah, named tree is considered as the oldest tree and non-clonal organism still alive in the white mountains of eastern California, at the age of about 4,841 years, its exact location is currently undisclosed to the public as a protection against vandalism. indistinguishable from main trunk. Buddha is believed to have achieved enlightenment under banyan tree (bodhi tree) in Bodhgaya in India. Due to the complex structure of the roots and extensive branching, the banyan is extensively used for creating Bonsai. 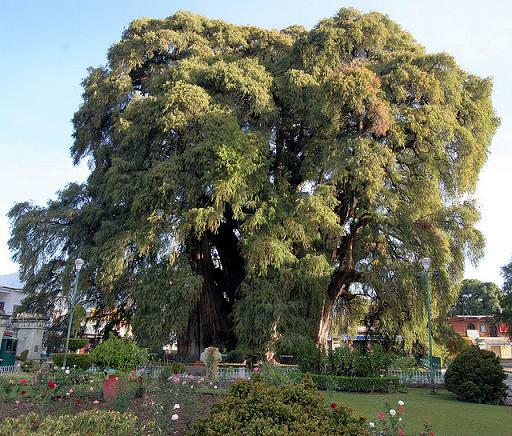 In Spanish this tree is known as El Árbol del Tule, is located in Oaxaca a Mexican city. This tree has the stoutest trunk in the world.This tree has the stoutest trunk in the world measuring trunk girth at 190 feet (58 m) and trunk diameter at 37 feet (11.3 m). Initially it was thought to be multiple trees, but DNA tests have proven that it is only one tree. The tree is also known as “Tree of Life” from all the images of animals that are reputedly visible in the tree’s gnarled trunk. amazing flora want to see more.